Sony Pictures has released six new international posters for the upcoming sci-fi comedy Men in Black International. 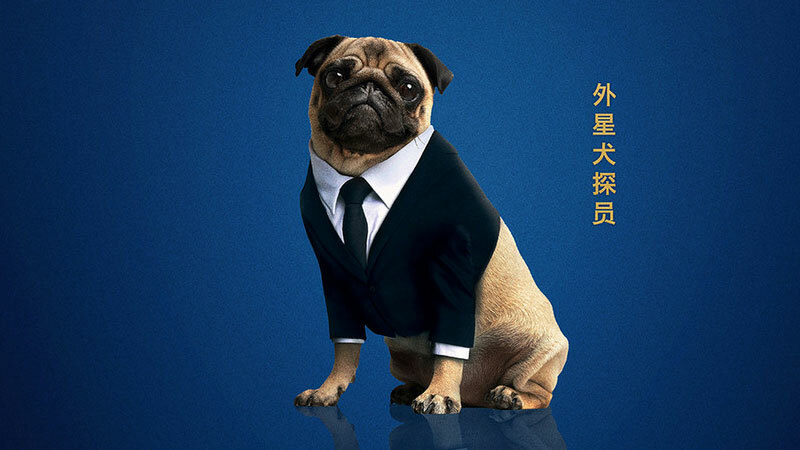 While only one features the film’s three big stars, the rest features iconic imagery from the franchise, including the Ray-Ban sunglasses, the black suits, and of course Frank the Pug. You can check out all six posters in the gallery below! Men in Black International will slink into theaters on June 14. 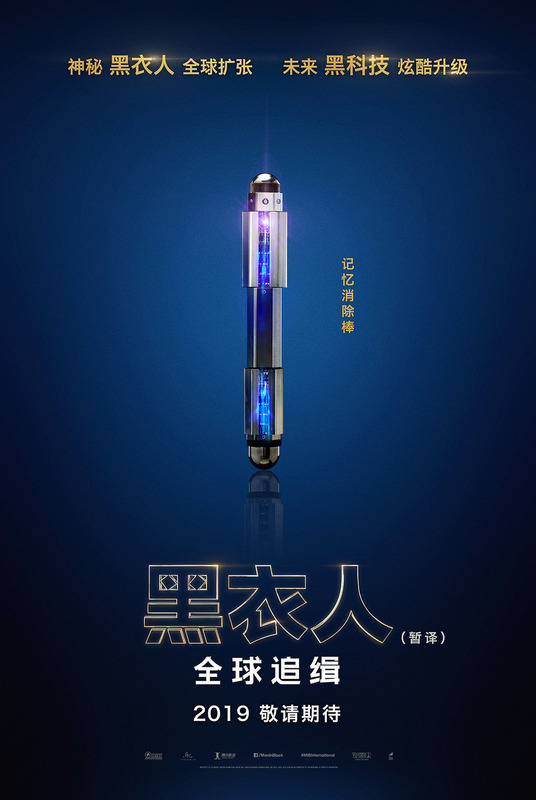 The post Gear Up with Men in Black International Posters appeared first on ComingSoon.net.